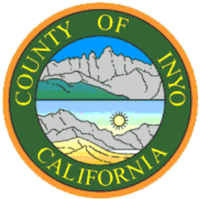 Inyo County is on the east side of the Sierra Nevada. It is southeast of Yosemite National Park in Central California. This page was last changed on 6 September 2018, at 09:27.